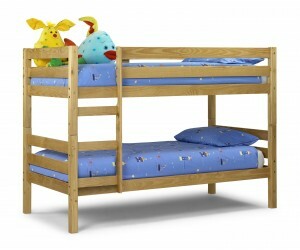 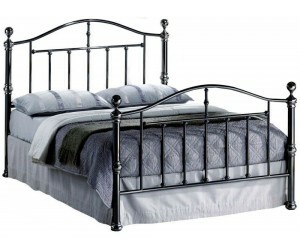 Wooden, Metal and Upholstered Bed Frames from Scarborough's Favourite Bed Store! 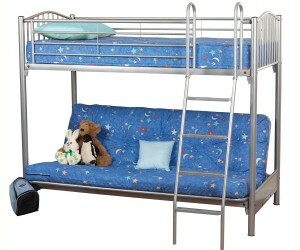 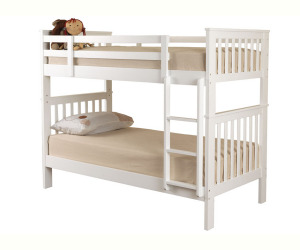 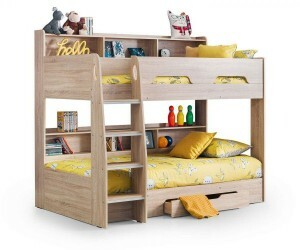 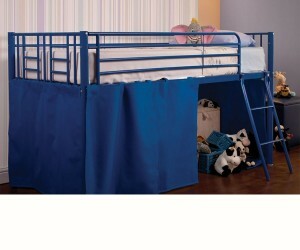 Bed Frames There are 59 products. 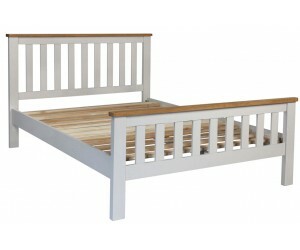 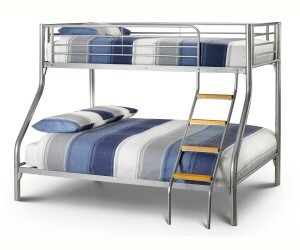 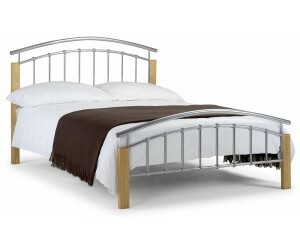 A contemporary arched metal bed frame with hardwood legs. 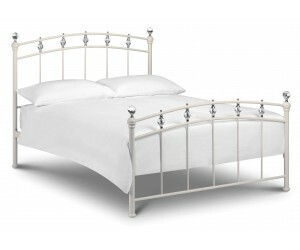 An intricately scrolled metal bed in Ivory. 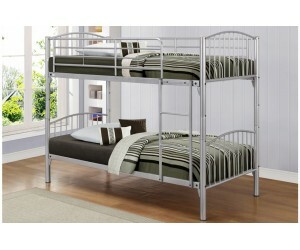 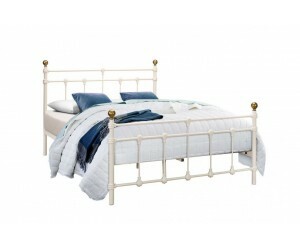 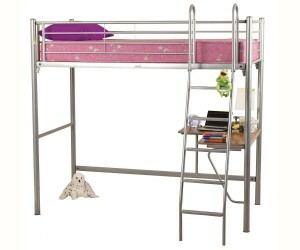 An attractive metal bed frame with an off white finish and crystal details. 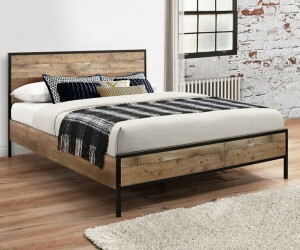 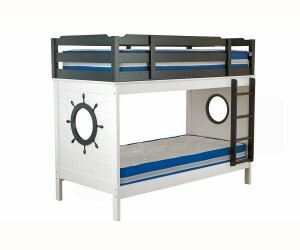 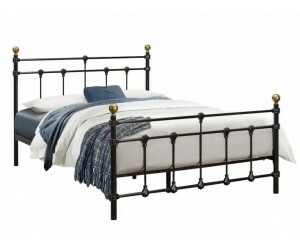 A chunky traditional style metal bed frame in a stunning black nickel finish.